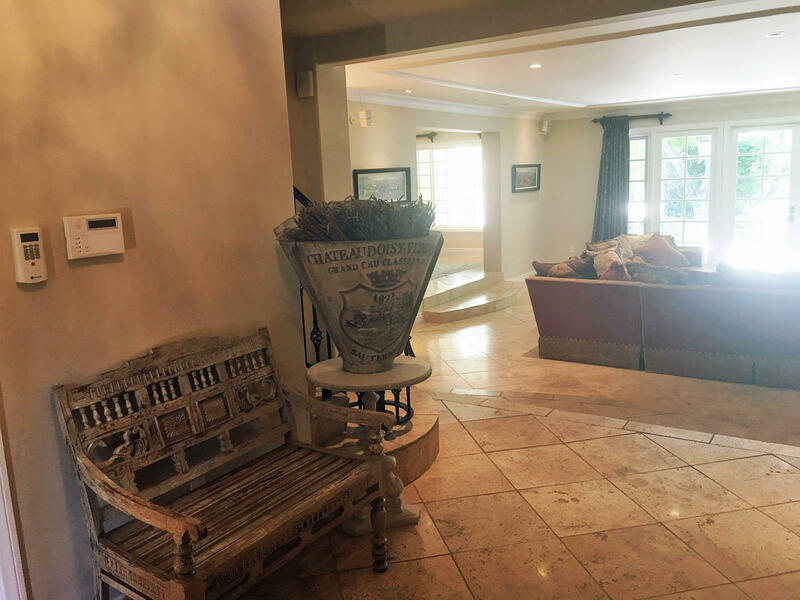 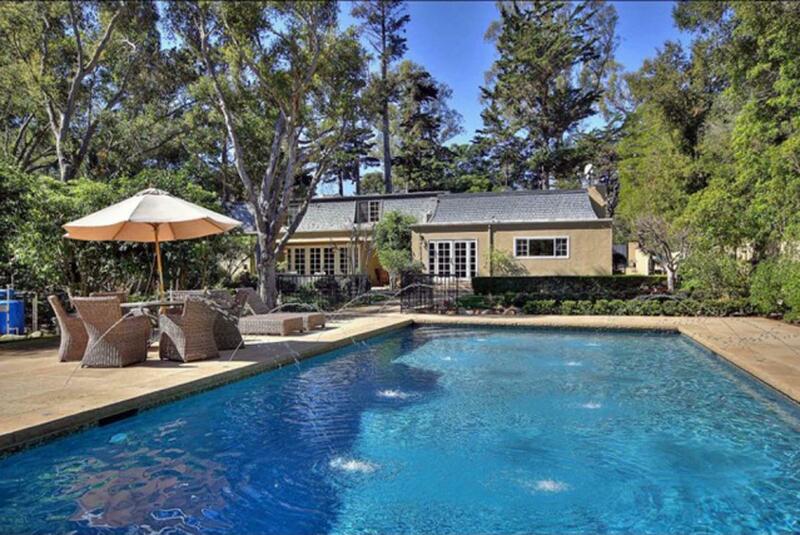 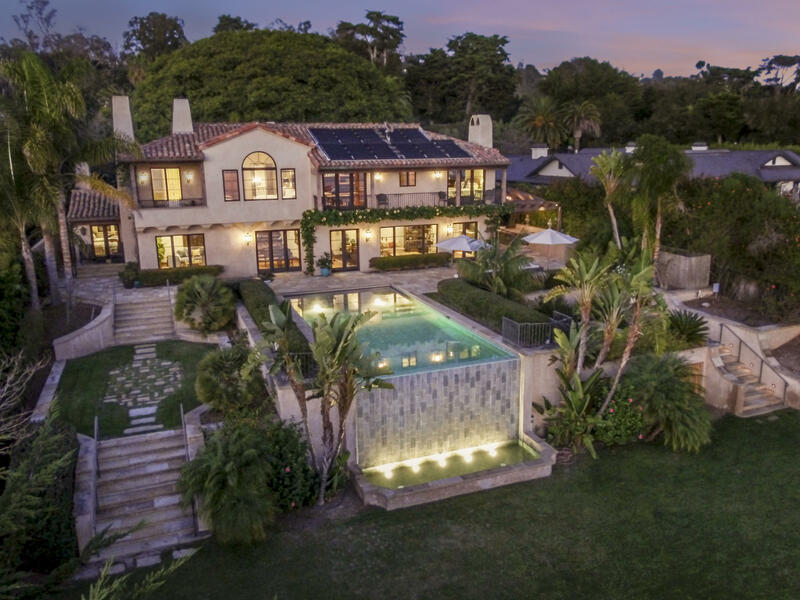 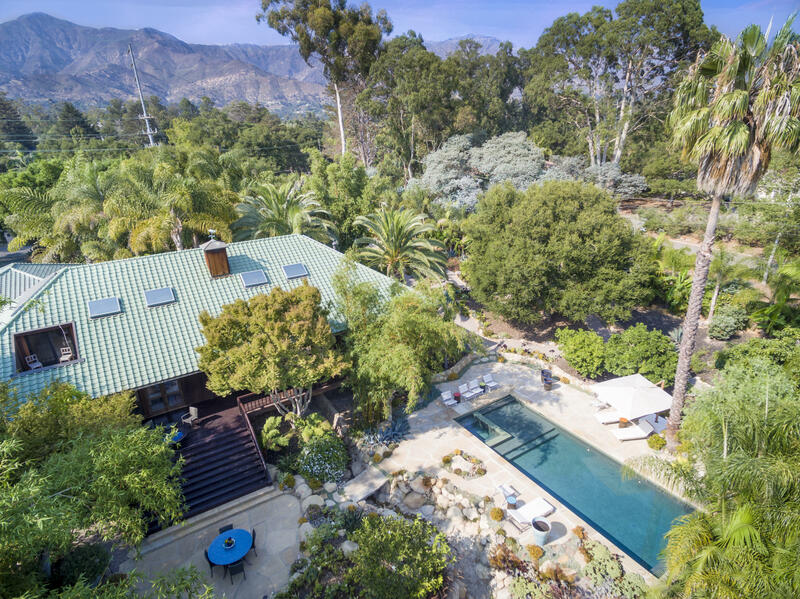 Enchanting French Country home located in Montecito's Golden Quadrangle and the exceptional Montecito Union School attendance area. 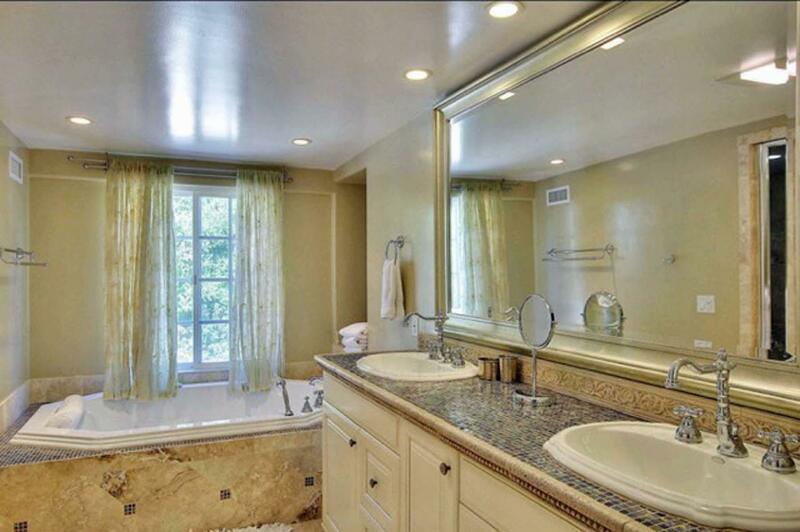 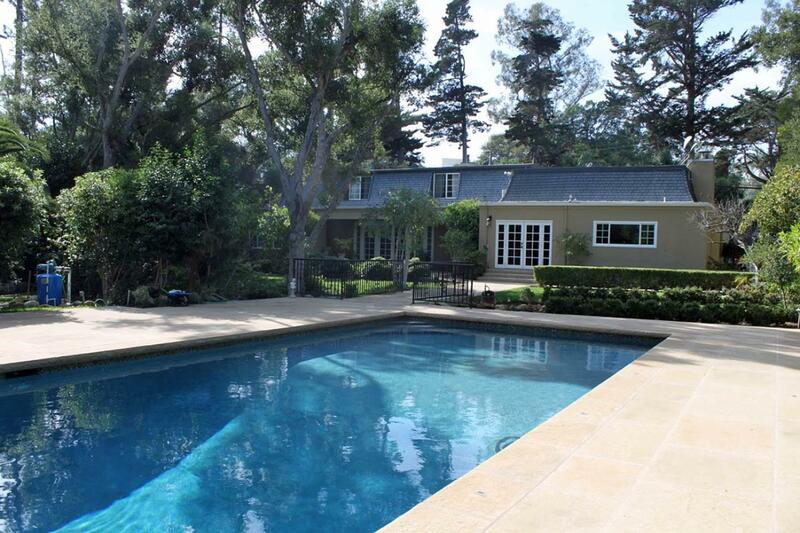 This 4-bedroom, 4 1/2-bath home offers generous sized rooms, lovely grounds and a swimming pool. 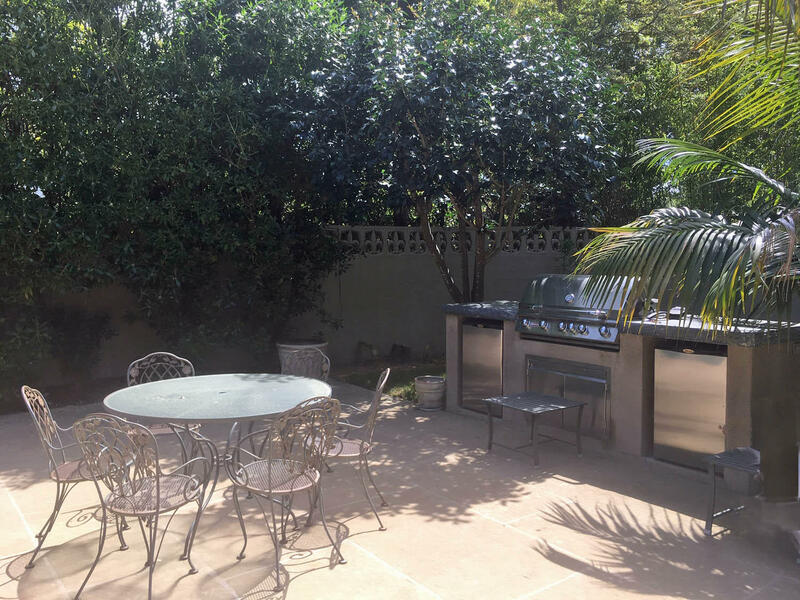 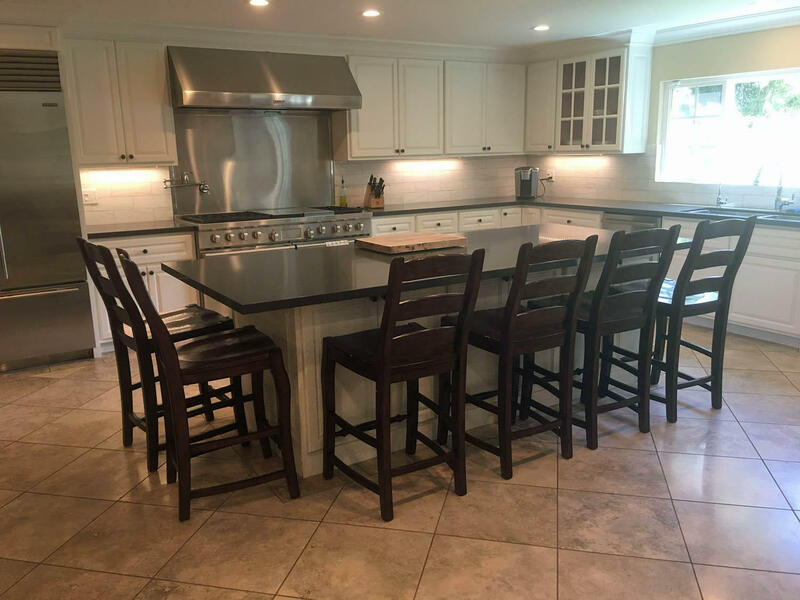 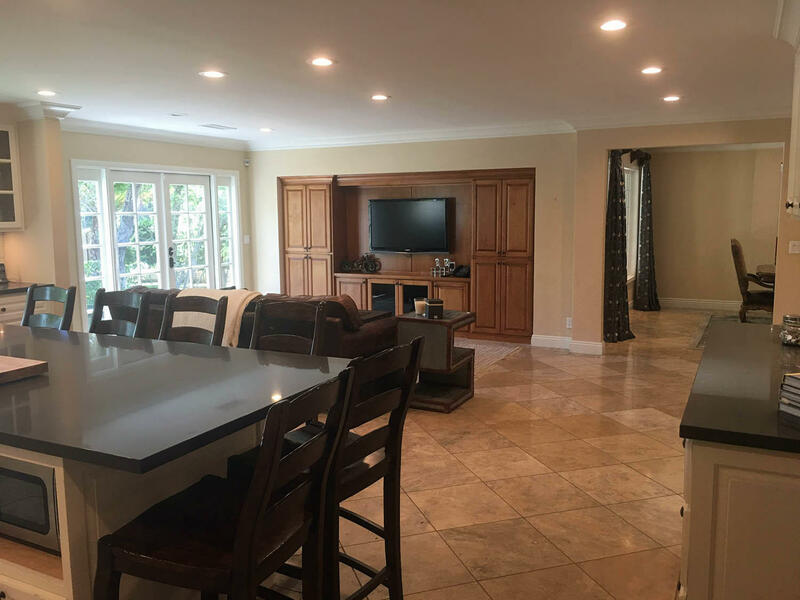 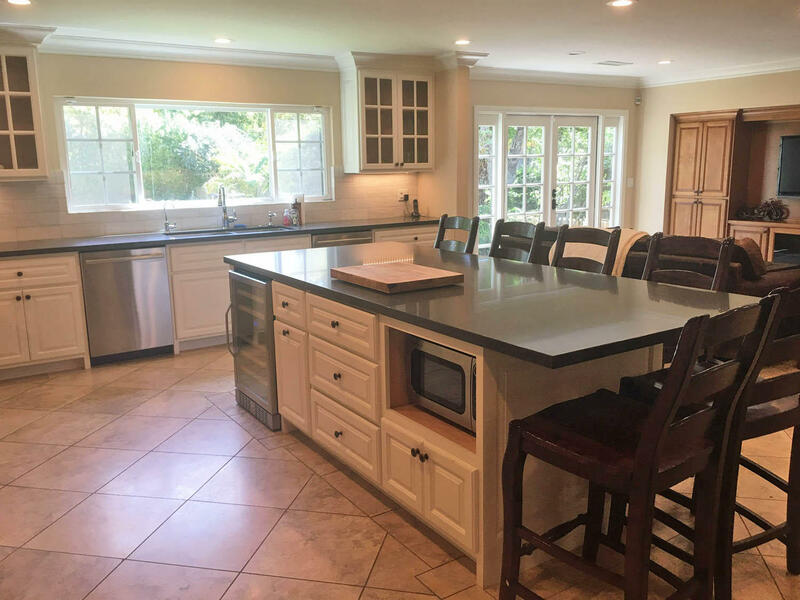 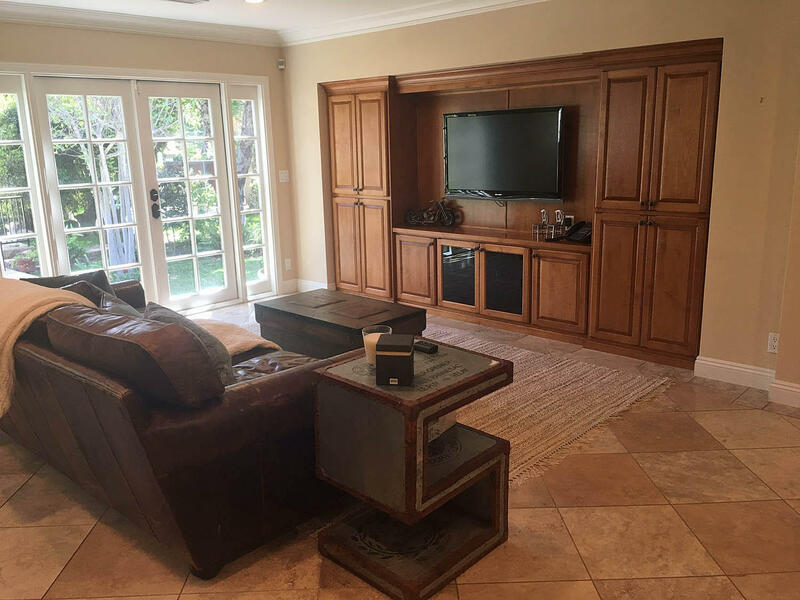 The newly remodeled chef's kitchen, with a top-of-the-line appliances, opens onto a spacious Family Room with French Doors leading to the sparkling pool The pool area is enhanced with a built-in BBQ. 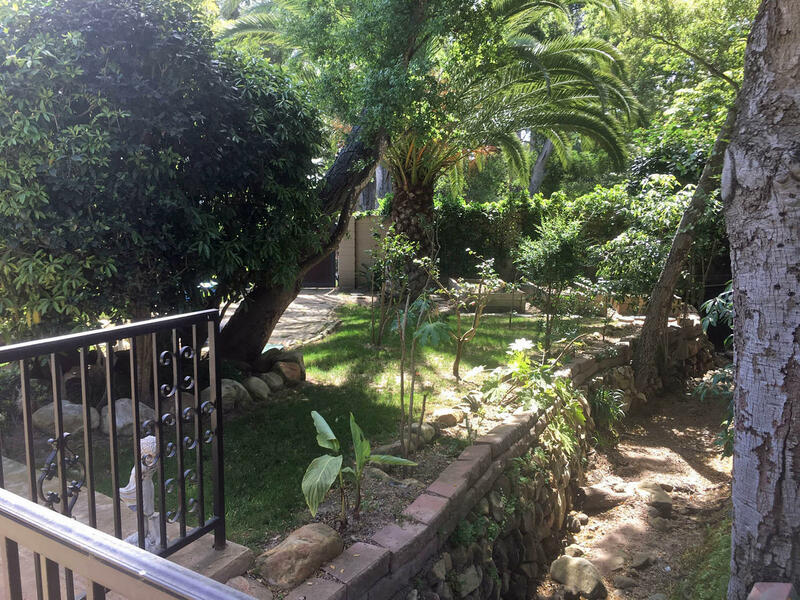 On just under one-acre, the lovely grounds and tranquility of this property will be your own private oasis. 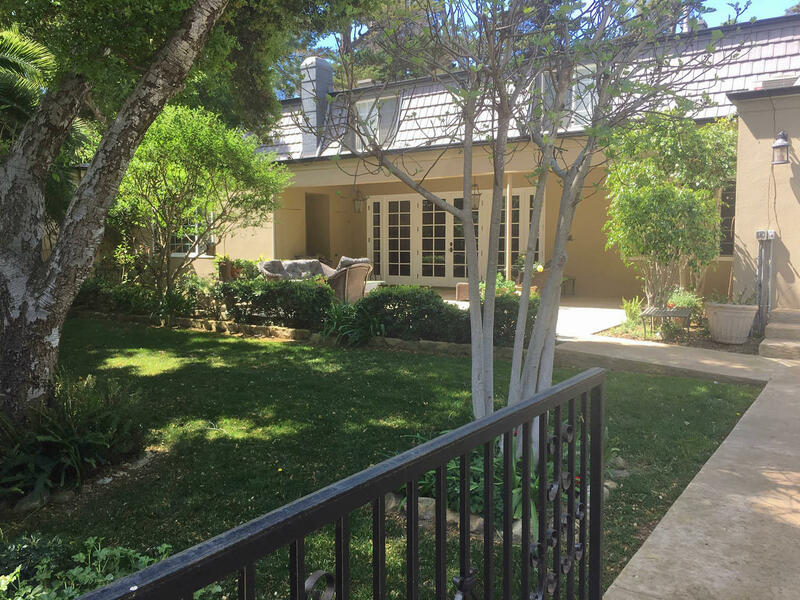 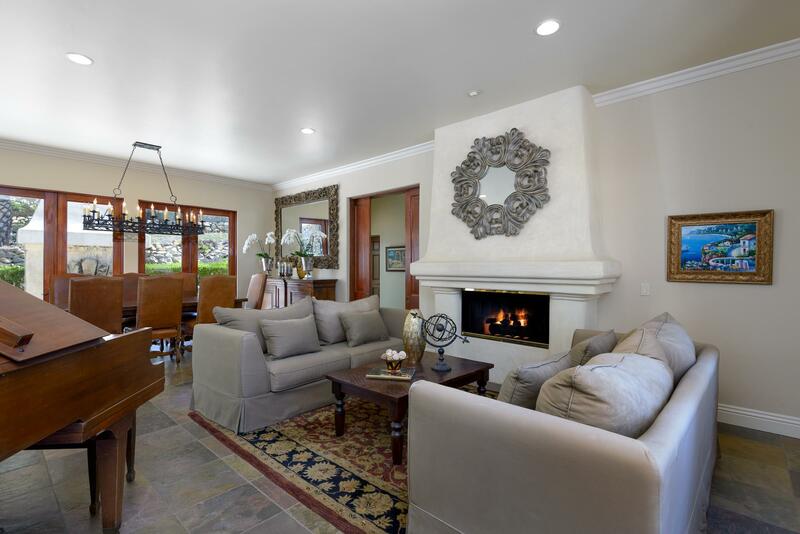 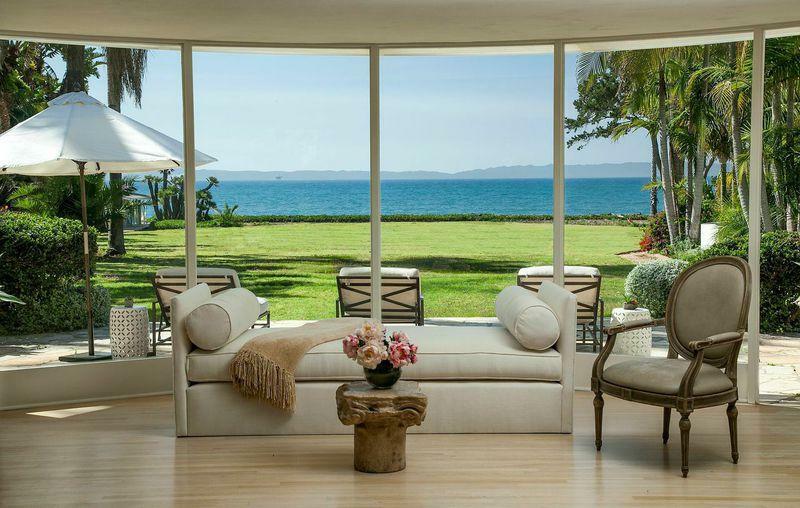 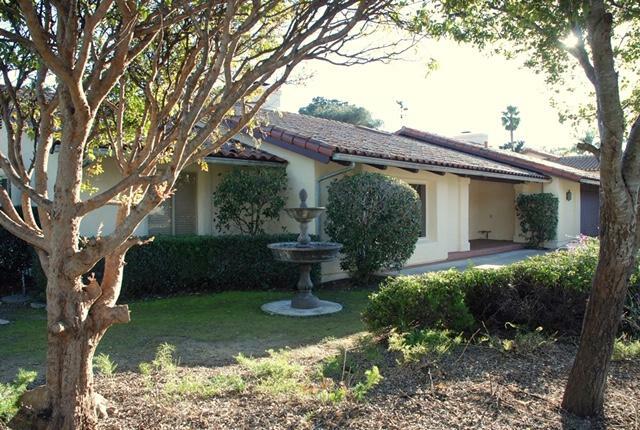 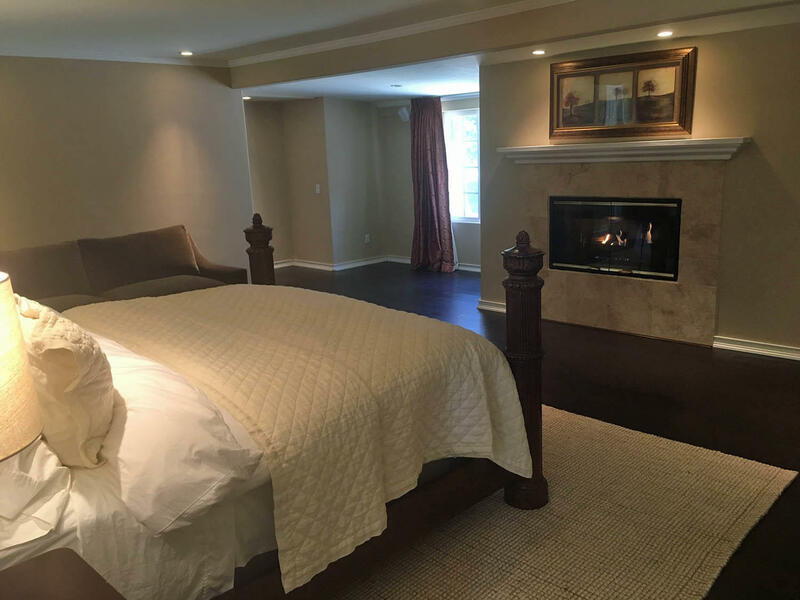 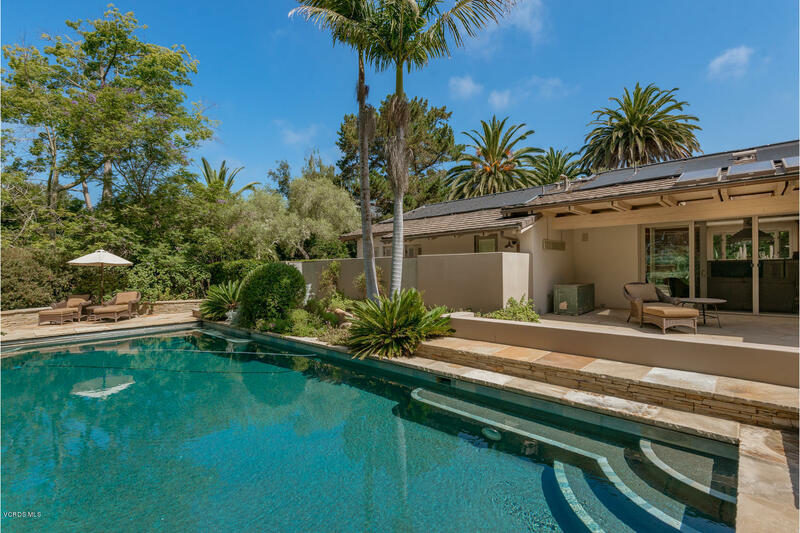 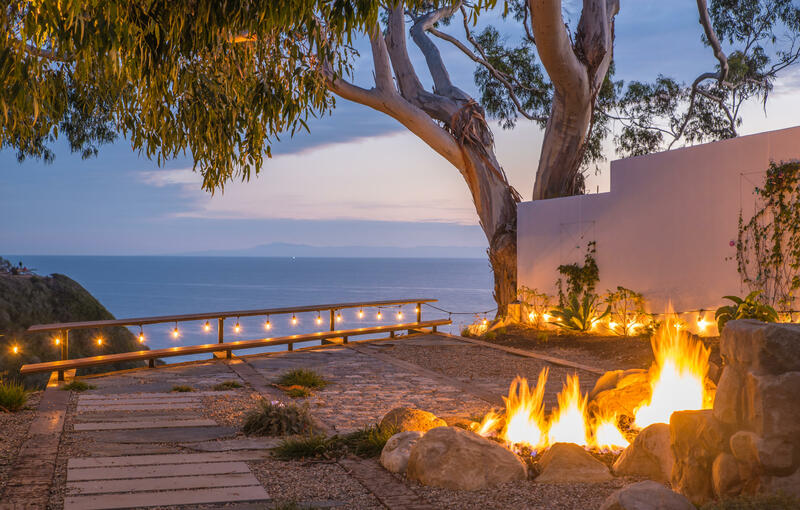 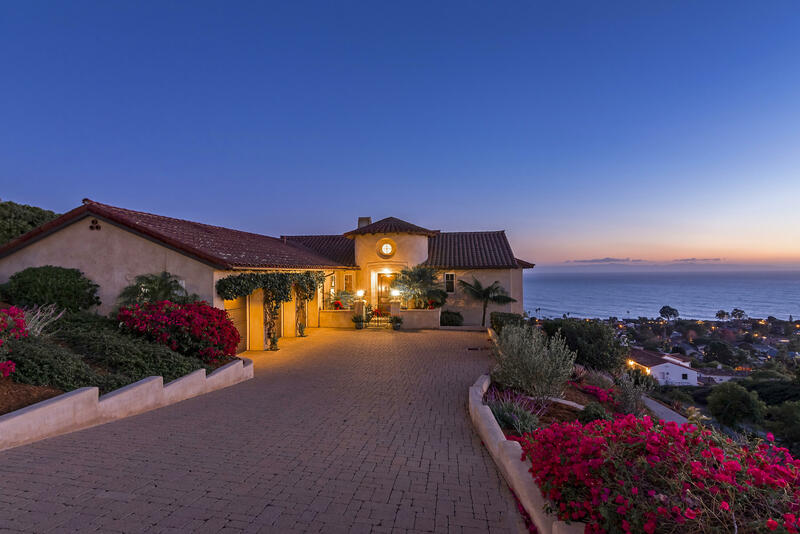 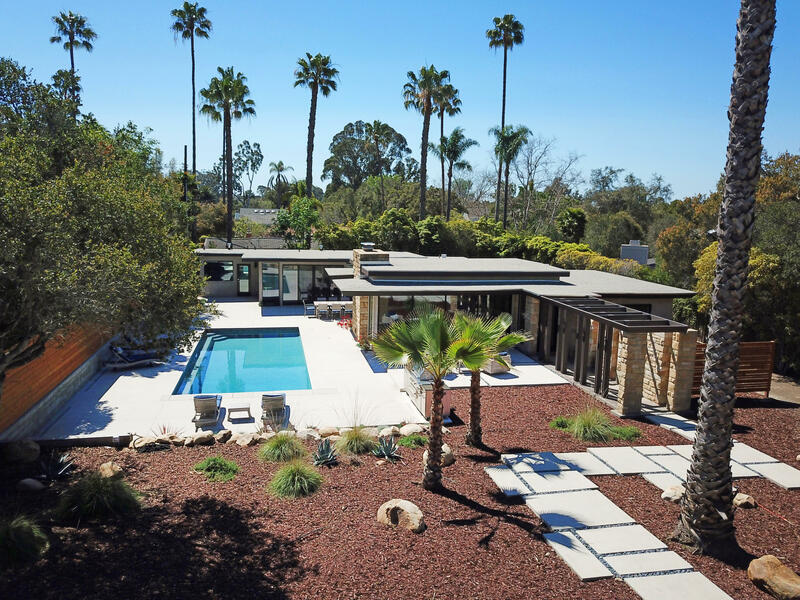 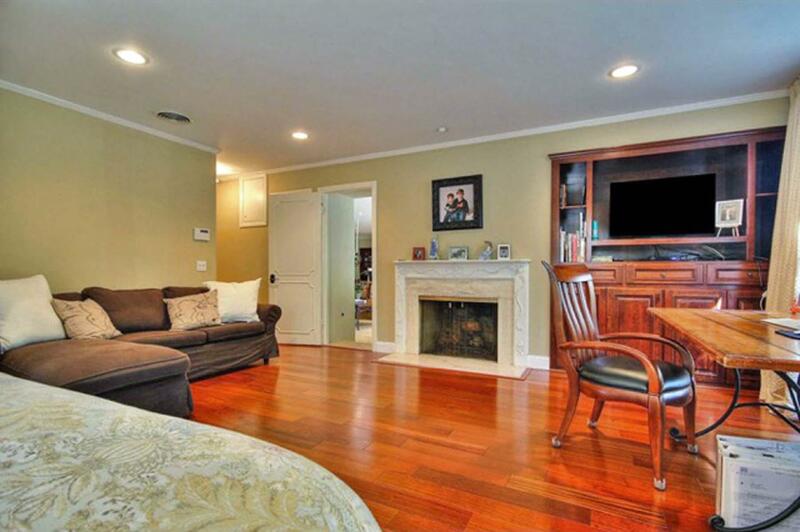 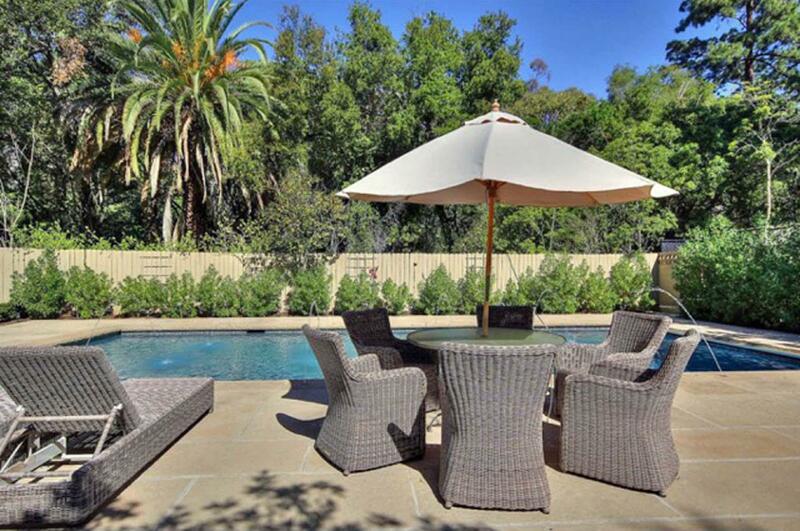 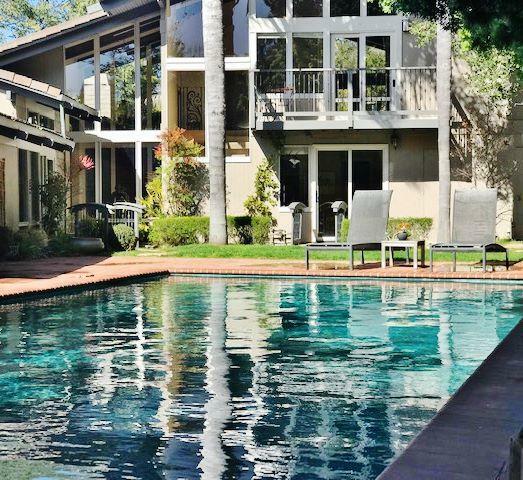 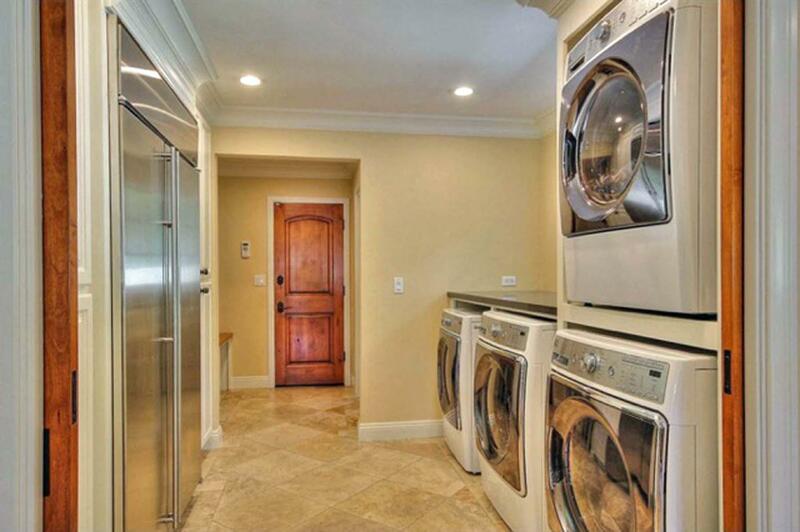 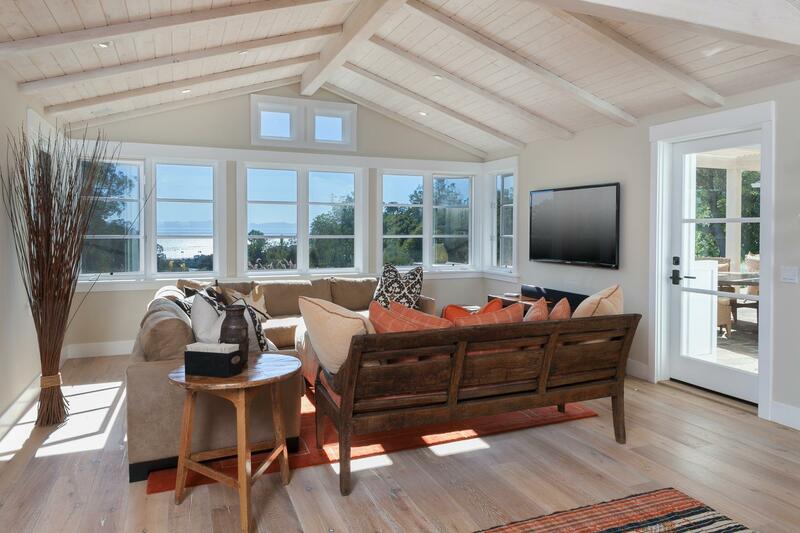 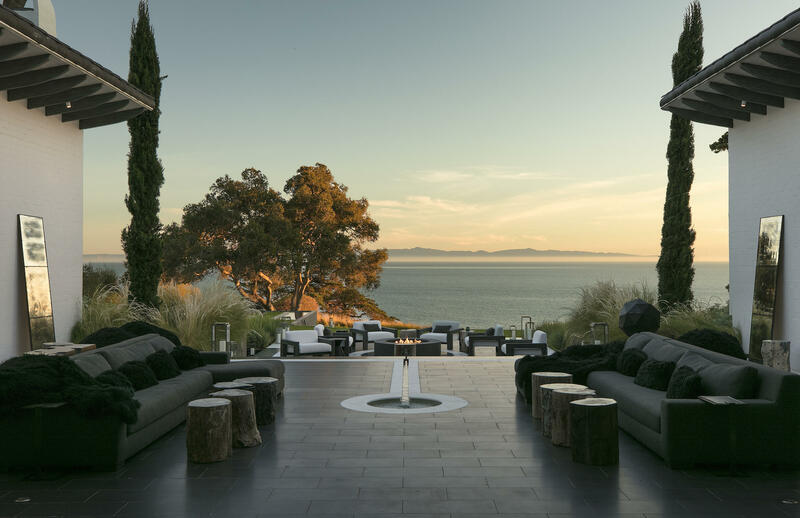 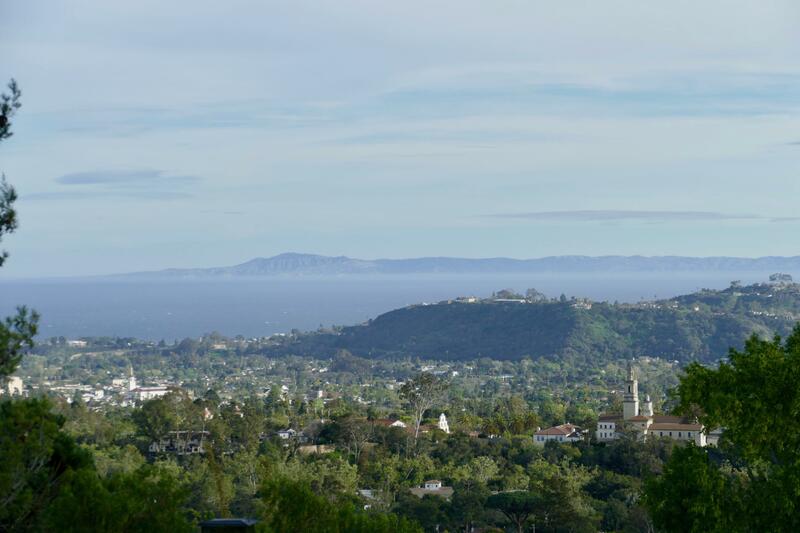 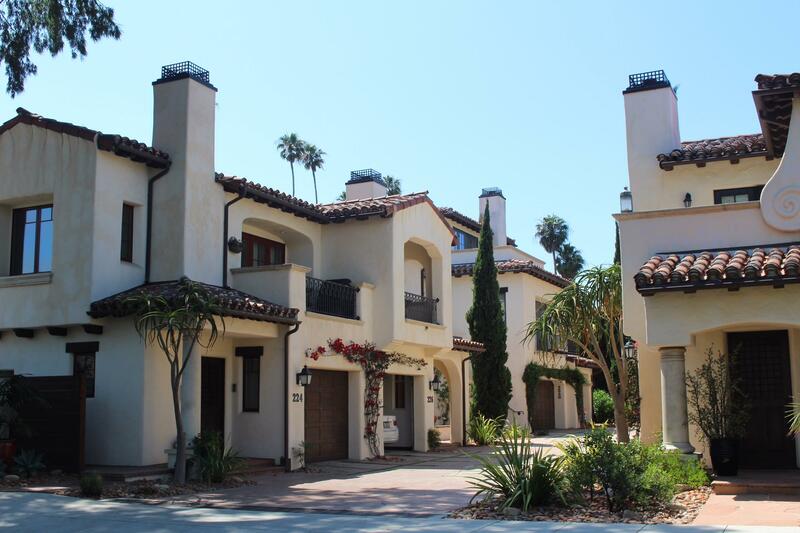 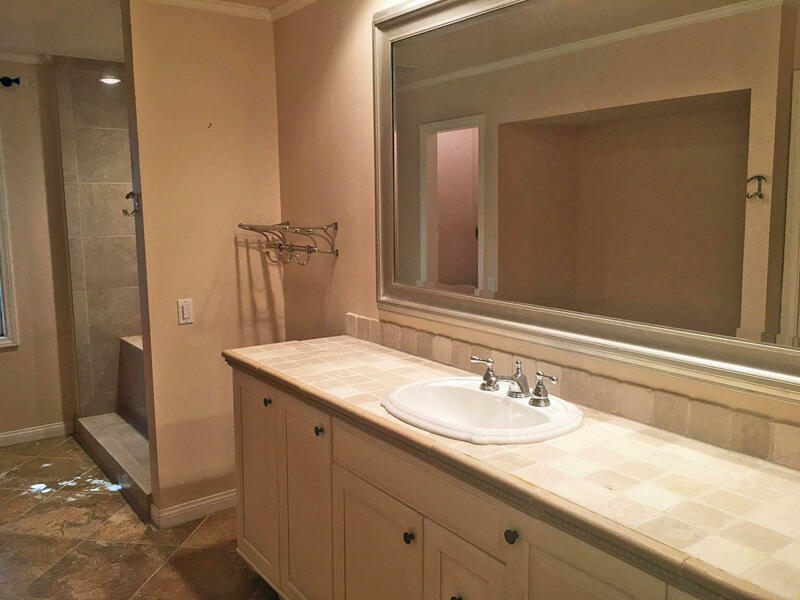 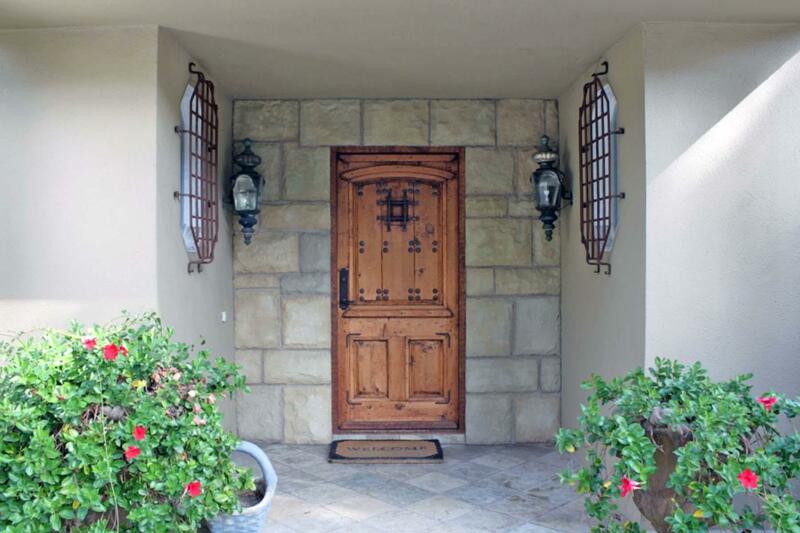 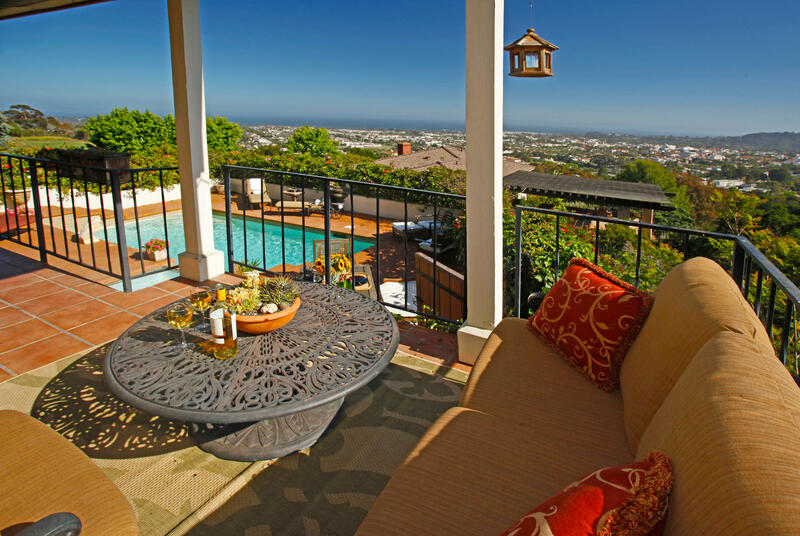 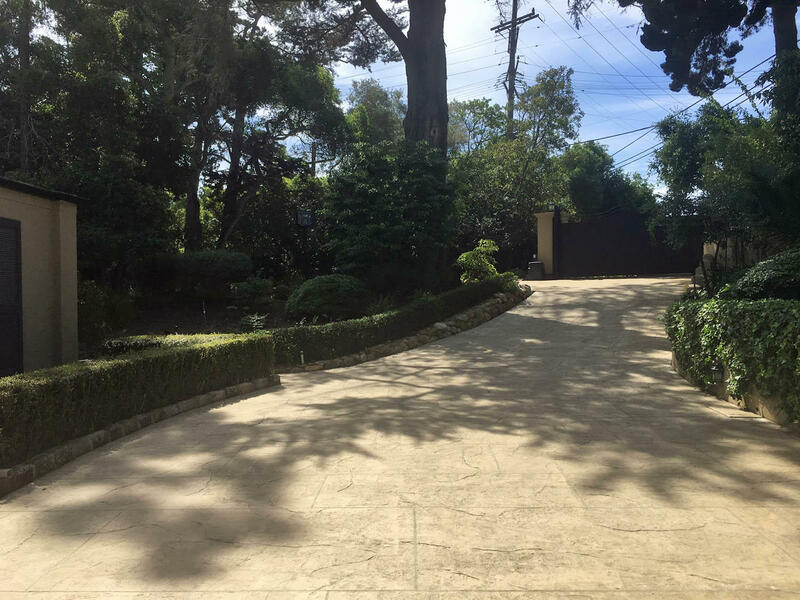 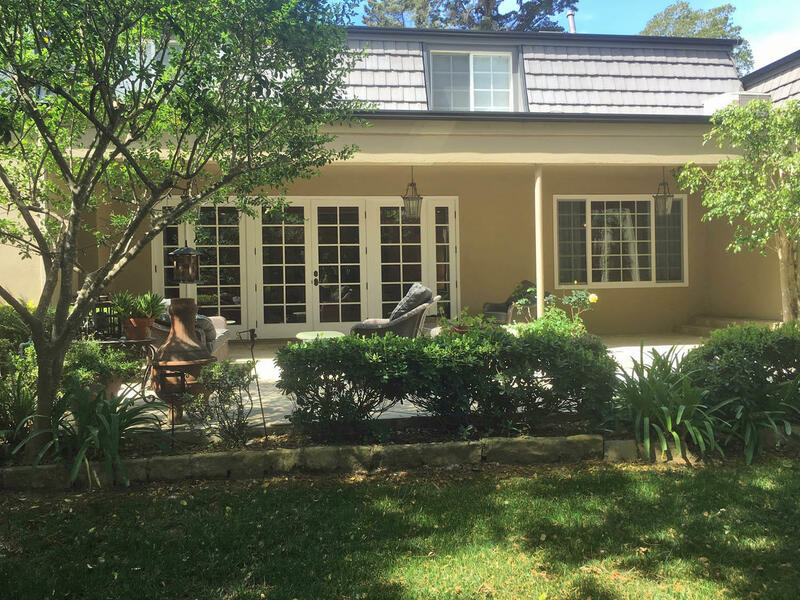 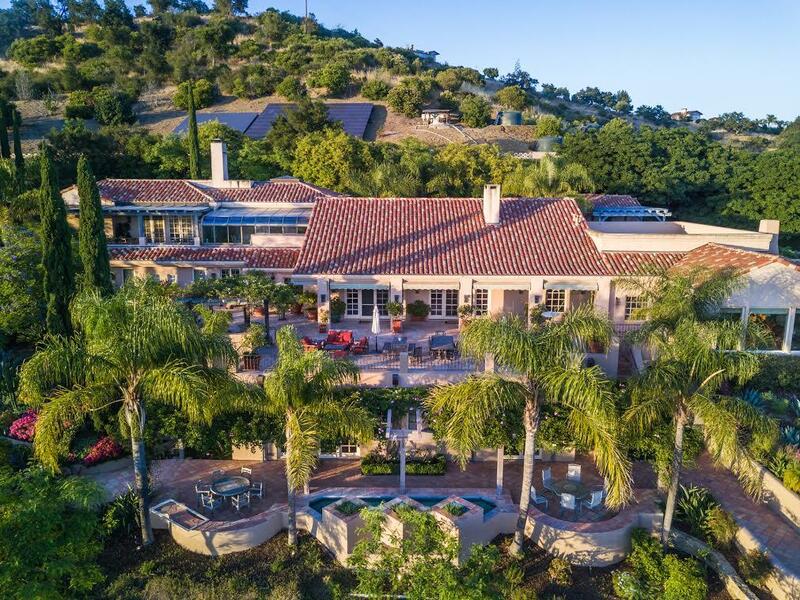 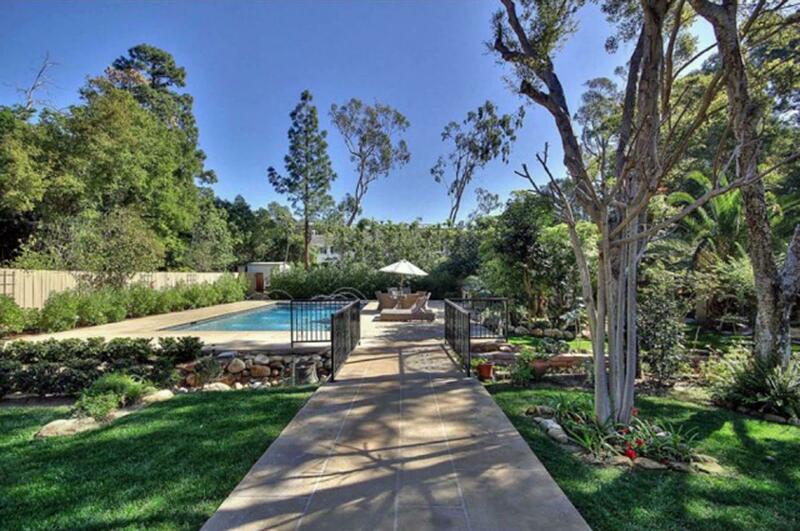 The location is close to both the Upper and Lower Villages of Montecito and just a short distance to Butterfly Beach. 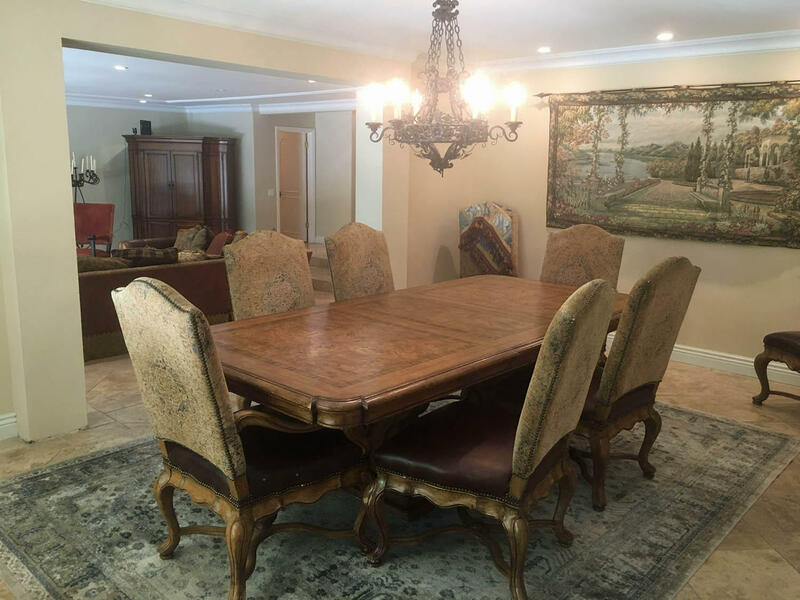 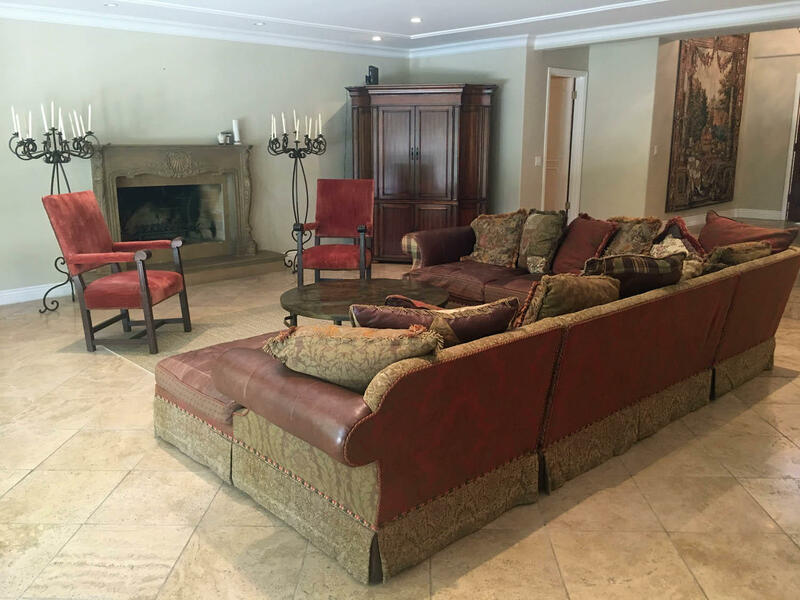 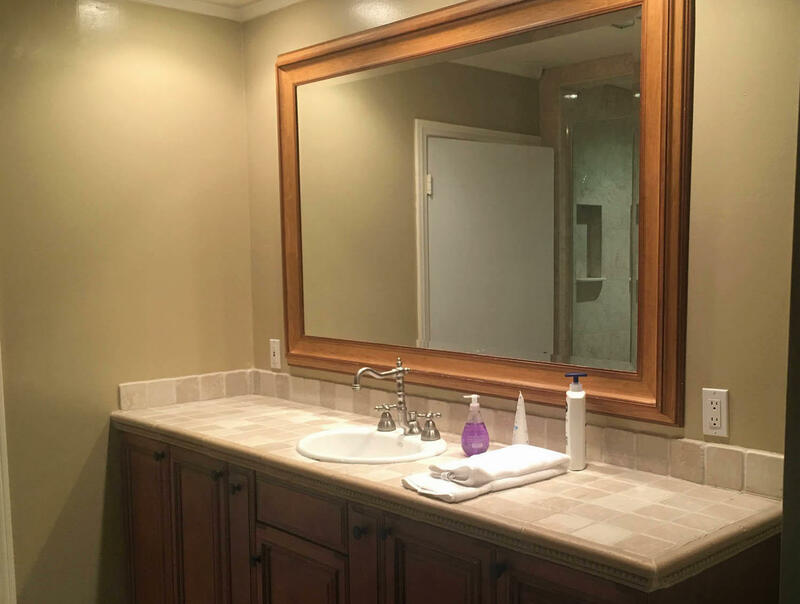 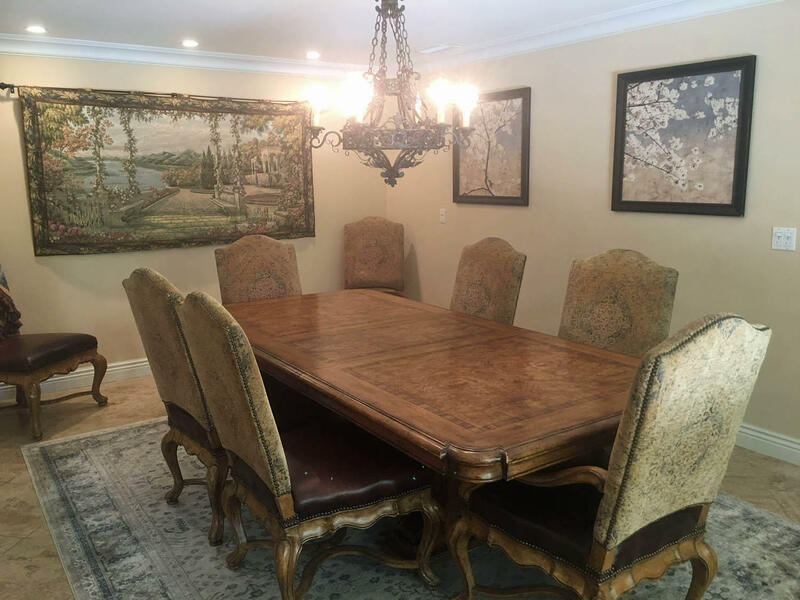 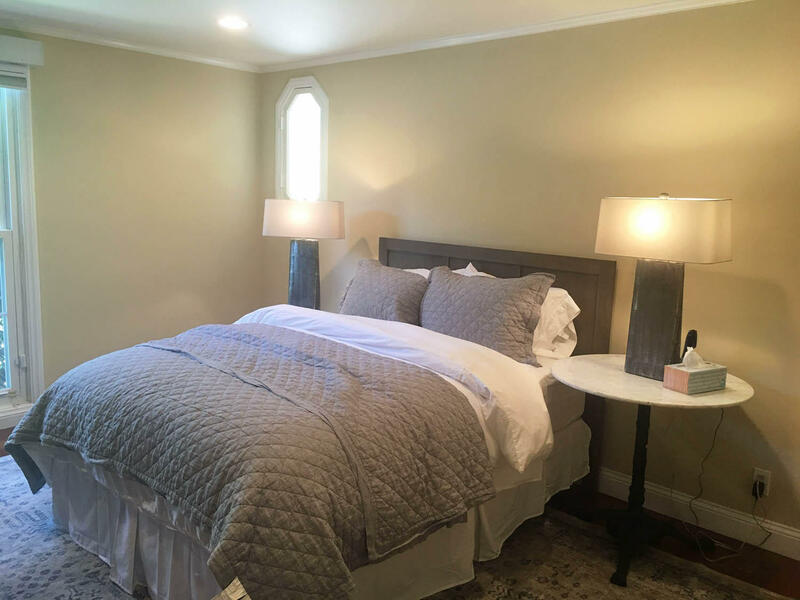 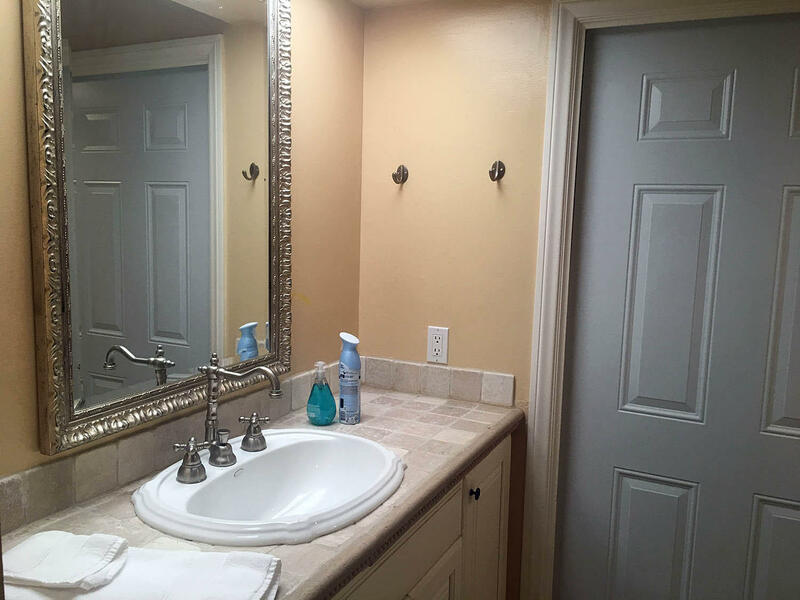 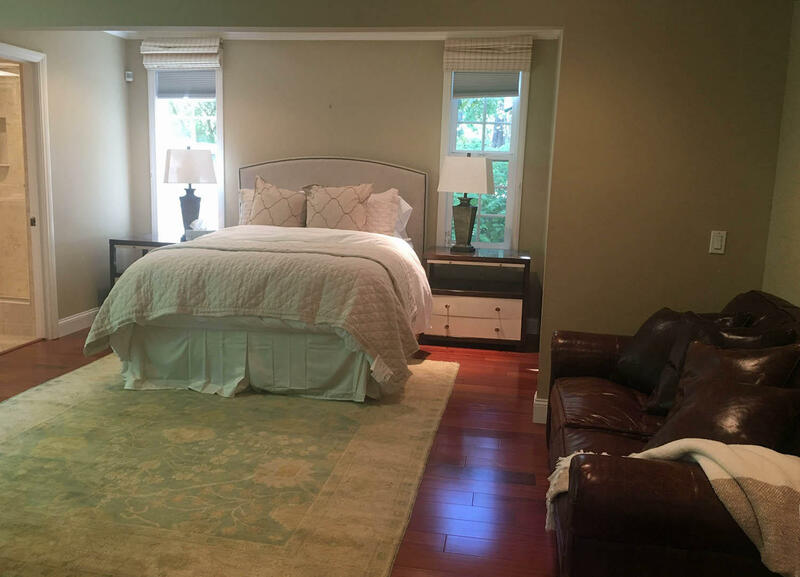 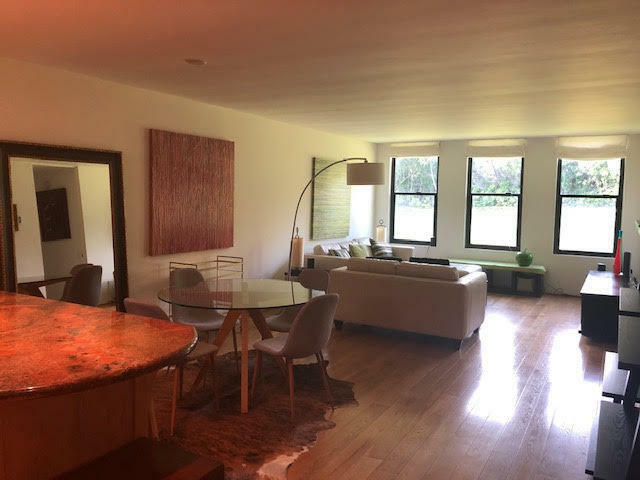 This entertainers delight is offered furnished for the months of April, May, June, July and August of 2019. 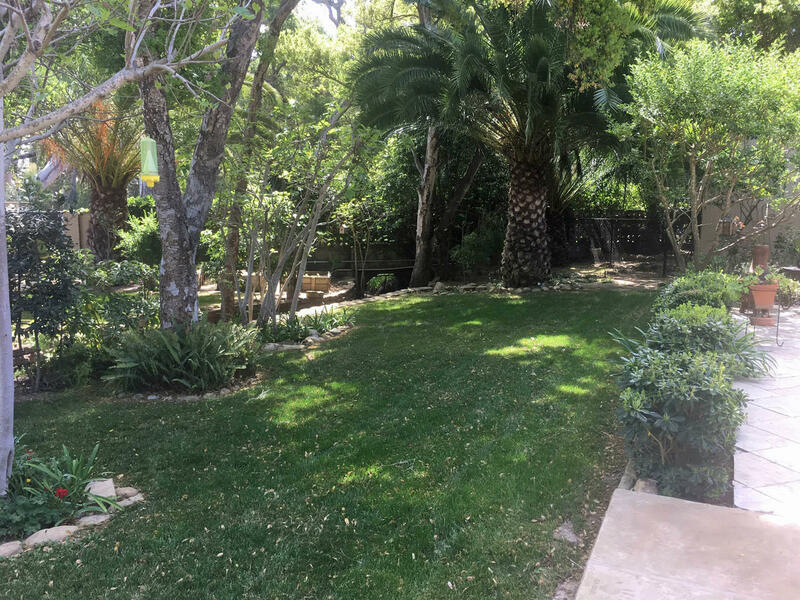 *Please note: This property is NOT within the "Red Zone" on the SBCOEM Storm Risk Evacuation Map of October 2018.